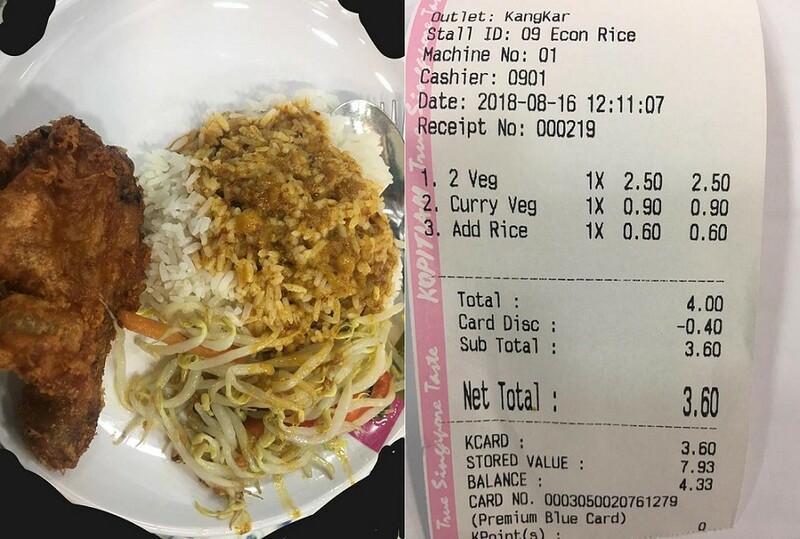 A netizen was shocked when he is charged $0.90 for just curry gravy. The economic rice does not seem to be as economical as it seems. 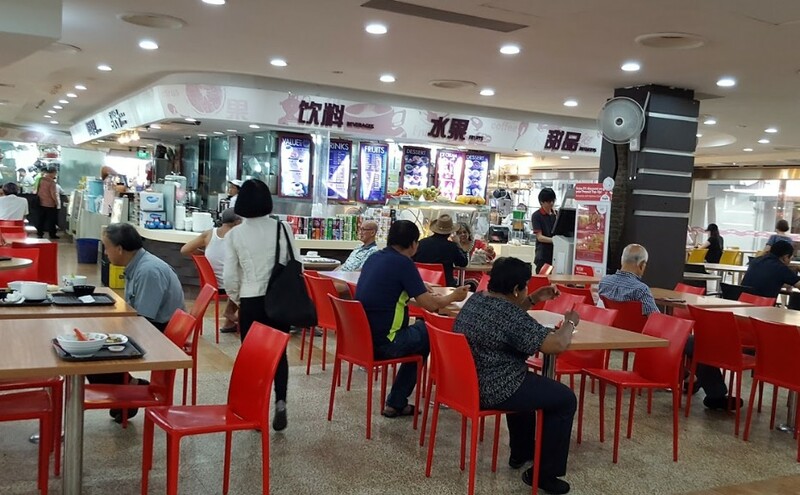 Economic rice Singapore wide should change its name to expensive rice and chop Robert head rice store. Nowadays almost every single vege shop is like this. Previous ArticleYISHUN NEW GEN STUDIO CHEATED MY GRANDMOTHERS MONEY! Next Article MISSING CAT AT BUKIT PANJANG. CAN YOU HELP HER?